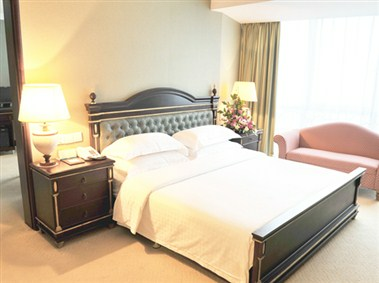 Golden Sea View Hotel, being extolled "No.1 Building in the No.1 City of Coco", is a large international 4-star business hotel comprising food & beverage, accommodation, office, entertainment and shopping service. 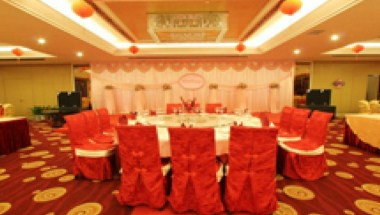 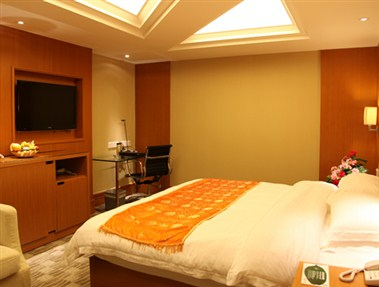 The hotel is located in the picturesque tropical touristic city - Hainan. 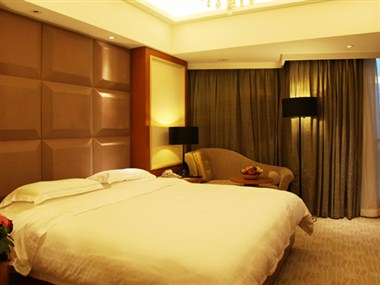 It is bordered by the International Finance and Trade Area to the south, the largest green park of China - Wanlu Park and the vast Qiongzhou Strait to the north, the busy New Haikou Harbor to the east, and the tropical West Coastal Belt-like Park to the west. 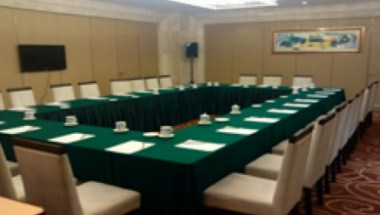 The hotel has up-to-date facilities, complete equipments, 294 luxury guest suites and 6 meeting rooms that can be hired for events, conferences and other functions.